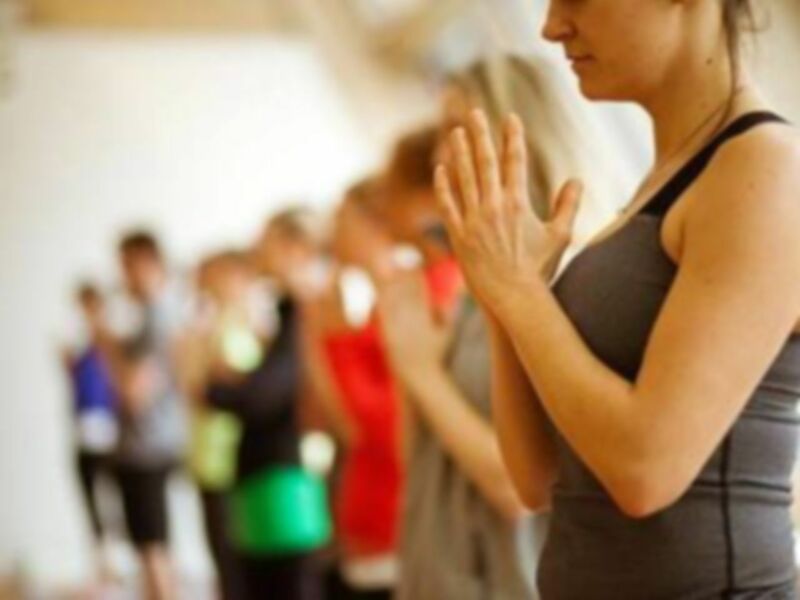 Small group yoga and Pilates classes in the heart of Brockley. Classes run from 7am until 9pm 7 days a week. 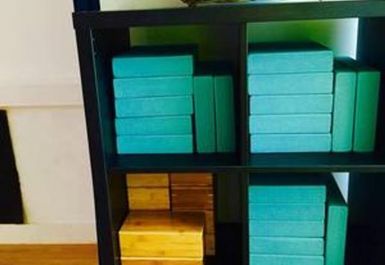 Yoga mats and all equipment provided is provided. There are changing rooms and shower facilities. 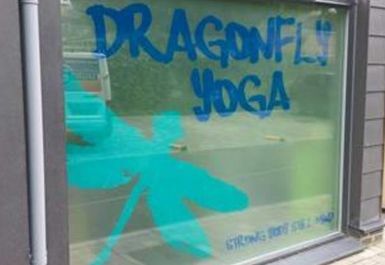 Dragonfly Yoga is located in Willow House just a 2 minute walk from Brockley station.